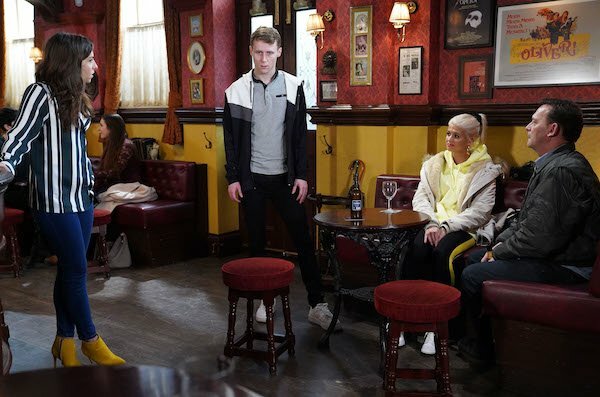 Two new arrivals cause a commotion, and the residents gather to bid a fond farewell to Doctor Legg with some old faces returning to say goodbye in next week's EastEnders. Mary arrives back on the Square with her daughter Annie. They're here for the funeral of Doctor Legg. Dot is touched when Lofty and Mary both turn up to toast Doctor Legg. They reminisce in The Vic along with Sharon. 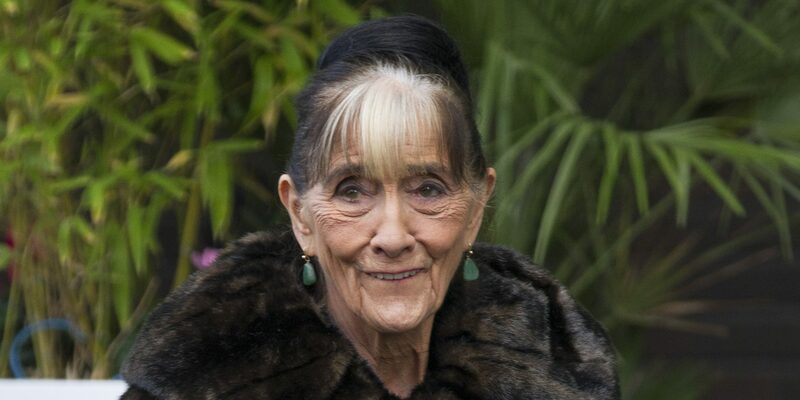 Bex and Sonia help Dot pay one last tribute to her old friend and bid him a final farewell. 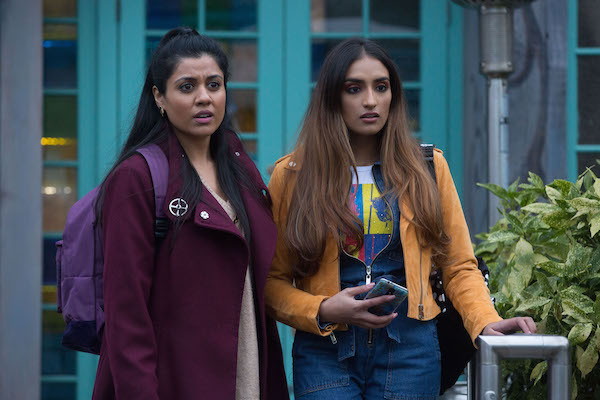 Masood's nieces, Iqra and Habiba arrive. They cause a commotion as they leave the tube looking for Walford East. 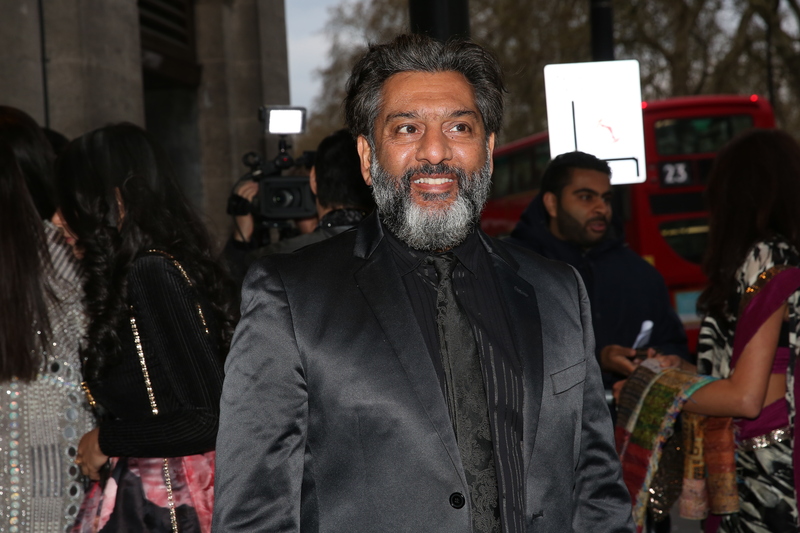 Masood is saying goodbye to Denise and he's stunned to spot his nieces across the Square. 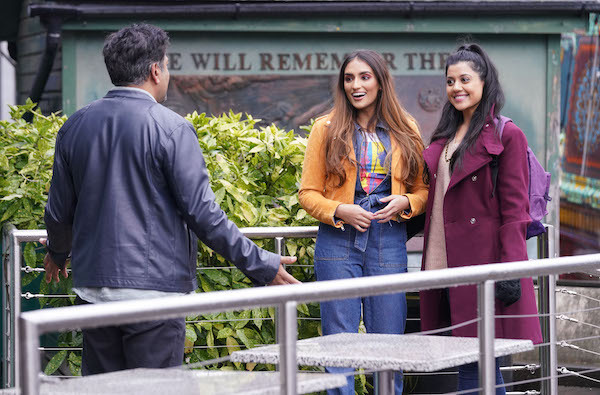 As Masood quizzes Habiba and Iqra about their arrival, they say they're there to look after the restaurant once he leaves, but Mas is suspicious. Why are they really there? With Karen piling the pressure on, Sharon manipulates Louise to ask Phil for information on Keanu. But Sharon isn't prepared for Louise's bombshell as she tells Phil she's pregnant. 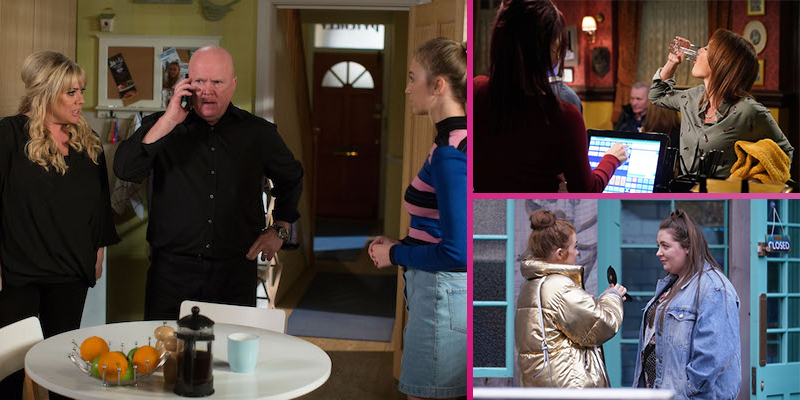 Phil is furious at Louise and as he rages, Karen enters and assumes Sharon and Keanu's affair secret is out. 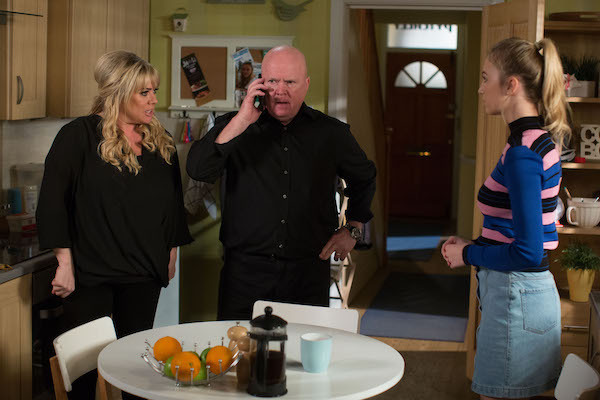 As Karen learns what's really going on before she can put her foot in it, everyone's horrified when Phil gets sent a picture of Keanu beaten up. 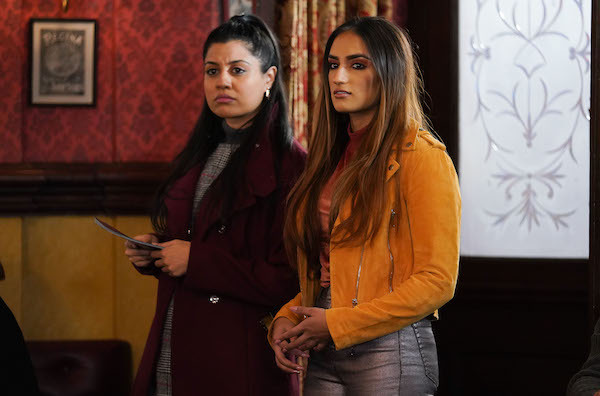 Iqra and Habiba drum up business for the restaurant in The Vic. They quickly get on the wrong side of the Slaters. Bernadette has a disaster preparing for her date, but Tiffany quickly steps in and helps her get ready. 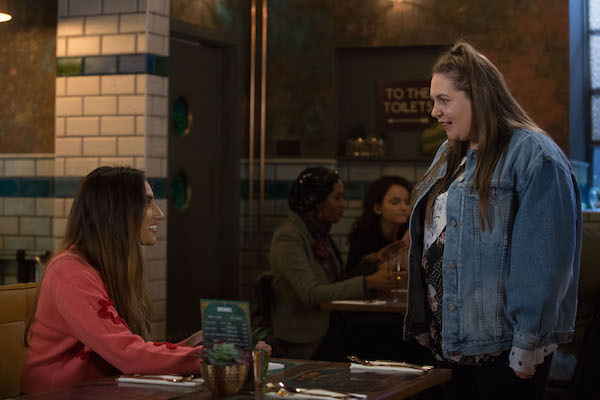 Bernadette mistakenly thinks Habiba is her date and although Habiba laughs it off, Bernie is mortified at the confusion. Things soon go from bad to worse for Bernadette, can Tiff make it better? 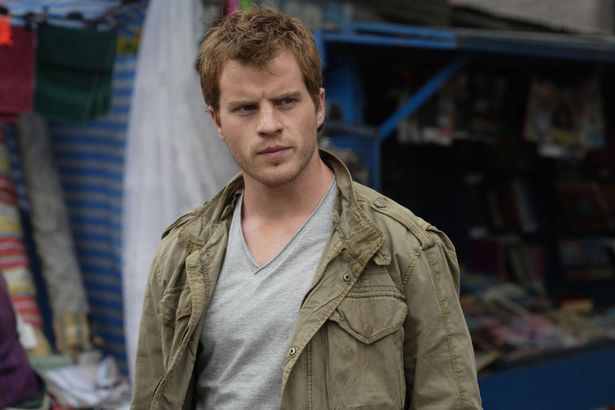 Rainie is furious with Max after finding out he's left Iqra and Habiba in charge of the restaurant. 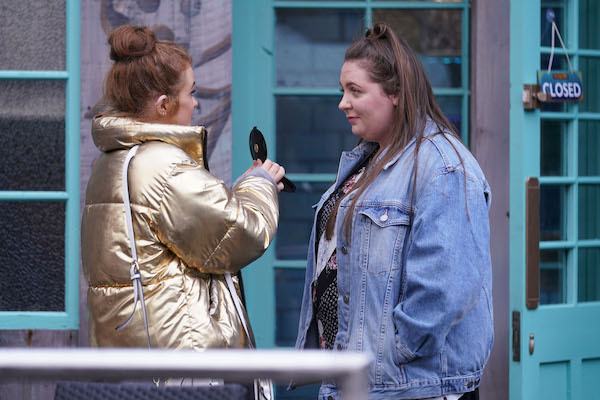 She has no idea the sisters have lied to her and don't even know Max, so Rainie heads to The Vic to get drunk and flirt with another man. EastEnders is on Tuesday and Thursday at 7.30pm and Friday at 8pm. 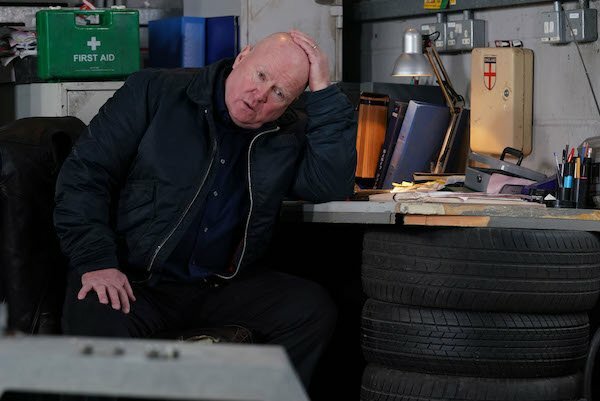 Are you looking forward to next week's EastEnders? Leave us a comment on our Facebook page @EntertainmentDailyFix and let us know what you think.